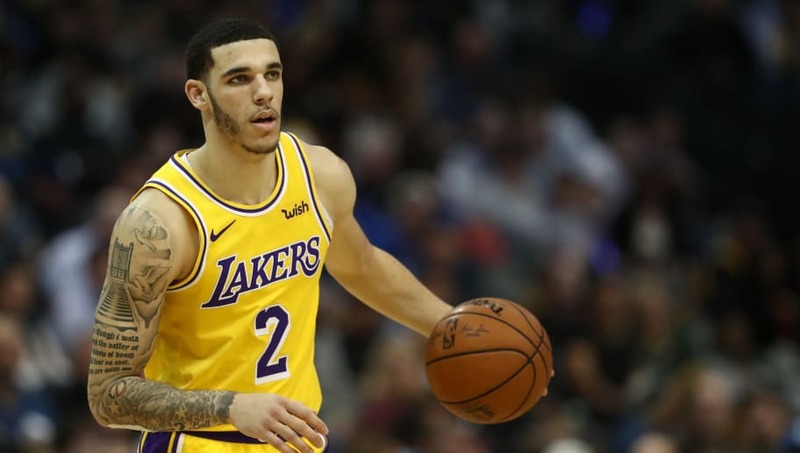 Earlier this week, reports surfaced Lakers point guard Lonzo Ball is cutting ties with the Big Baller Brand and heading to Nike after allegedly losing $1.5 million due to shady business partner Alan Foster. This could be the best thing to happen to Lonzo. Zo's rumored split from the Big Baller Brand could set the stage for Ball to finally create his own NBA identity. When Lonzo was entering the league, it almost seemed like he was mute, with LaVar doing all of the talking on his behalf all of the time. Not to mention that there is a power in overcoming something. Not only did Ball allegedly lose out on that $1.5 million, but think about all of the money he lost out on by not initially signing with Nike off the back of the hype that surrounded him coming out of UCLA in 2017. Zo will likely be even more motivated to prove his worth than ever going forward. And considering the number of games that Ball has missed over his first two seasons due to knee and ankle injuries, you can't help but wonder if the ZO2's played any role in that. As a startup company, Big Baller Brand obviously doesn't have the tech that a Nike, Adidas, or Under Armour has. Leaving BBB will allow Lonzo to hit the reset button and could be the second wind that his career desperately needs if he wants to live up to what we thought he was when Magic Johnson said his number would be up in the rafters.